On May 15, 2013, the U.S. District Court for the Southern District of California charged Bradley Holcom with eight counts of mail fraud, four counts of wire fraud, and one count of securities fraud in connection with a $50 million securities offering he conducted between 2004 and 2010, to 150 investors. The indictment alleges that Holcom solicited investors to invest in promissory notes with rights of foreclosure for the development land. In connection with the securities offering, Holcom allegedly told investors they would receive a first lien on the development land which would enable them to foreclose on the property if he was unable to repay the notes. According to the indictment, Holcom allegedly did not provide investors with a lien on the development land and instead conveyed a lesser interest which would not allow them to foreclose upon default. The indictment also alleges that Holcom promised investors that their promised lien would be in first position, despite his knowledge that the development land was already encumbered by first position liens. According to the indictment, Holcom also allegedly sold properties that were supposedly serving as the security for investors without informing investors that the property they had financed for development had been sold. 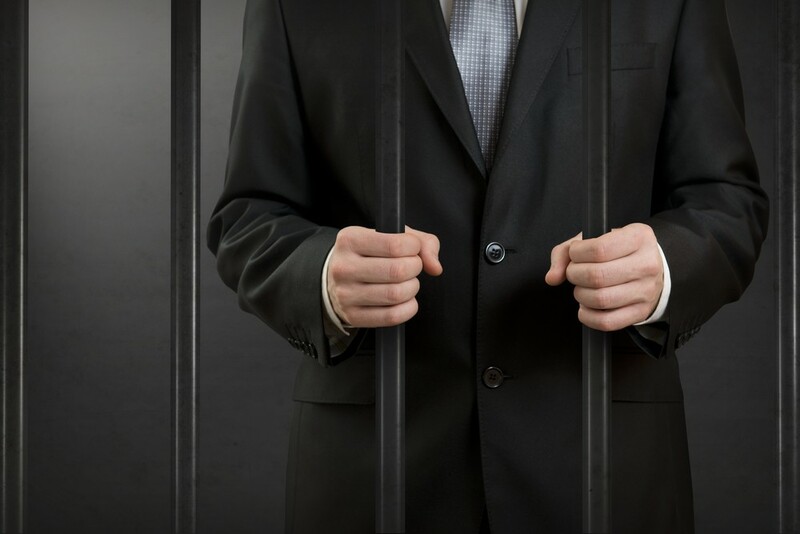 The indictment alleges that by approximately 2008, Holcom’s financial condition had seriously deteriorated and despite this, he continued to raise investor funds by making making misrepresentations about his true financial condition and the manner in which he was spending investor money.